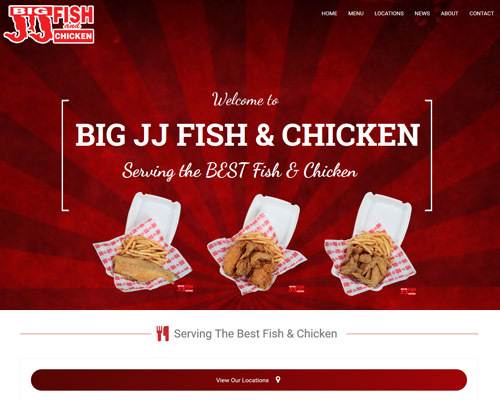 I am Peoria's most affordable website designer available. I do not have the overhead of a building or large advertising budget like other design companies in the area. I can build & host your site for as low as $10/month! Full Website Management available or easily update your website using WordPress. Your website will look exactly as you want on all computers and mobile devices. Get your website ranked on the front page of Google! 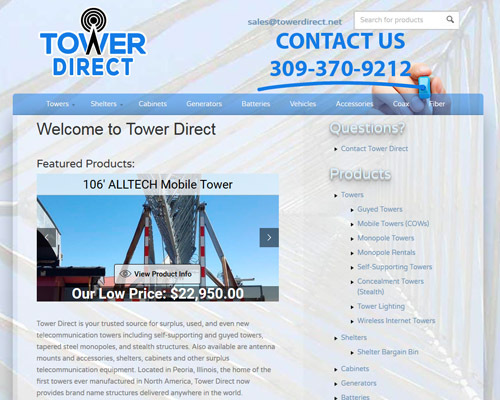 You communicate directly with me, your designer & webmaster with 20+ years of experience! 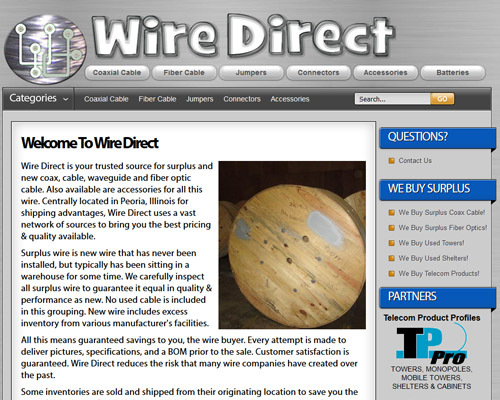 Work directly with you to bring your website idea to life! 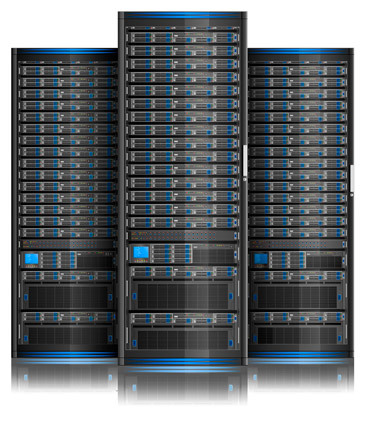 Fast hosting on equipment we co-locate in Chicago, IL. Hosting on local servers in Chicago, IL. Looks Great on Mobile & Desktops! Ticket response in under 24 hours. I can help you with any technical needs! 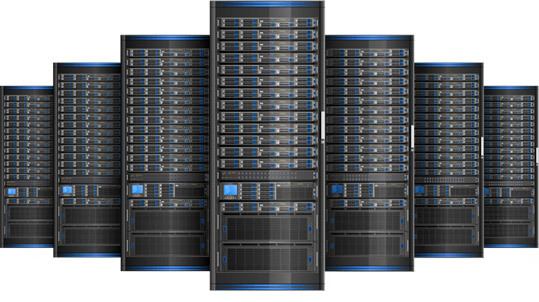 Unlimited Website Hosting on high speed servers co-located in Chicago, IL.